Southland Aikido is honored to host Harvey Konigsberg Sensei for its Spring Seminar. Renowned for his strong yet subtle style, Konigsberg Sensei teaches Aikido seminars around the world. 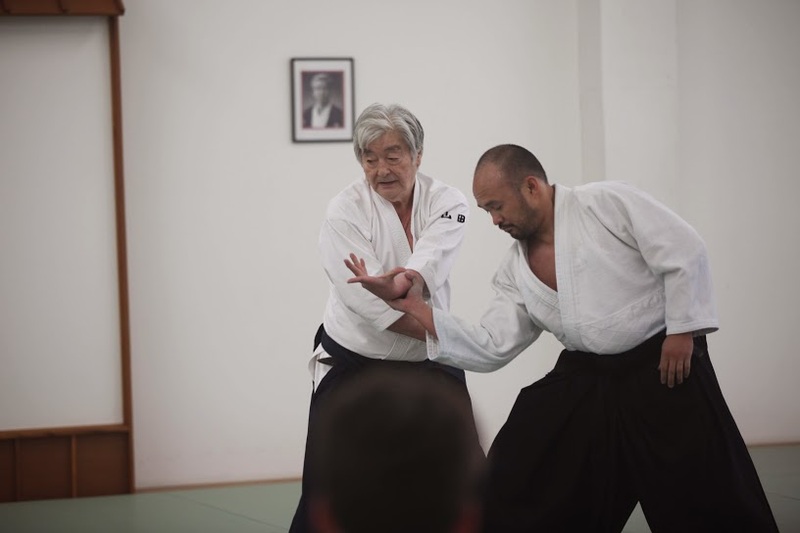 He is the chief instructor of Woodstock Aikido and maintains a weekly teaching schedule at the New York Aikikai. Konigsberg Sensei is a long-time student of Yoshimitsu Yamada Sensei, a direct disciple of Morihei Ueshiba, the founder of Aikido. Students of all levels and affiliations are welcome.